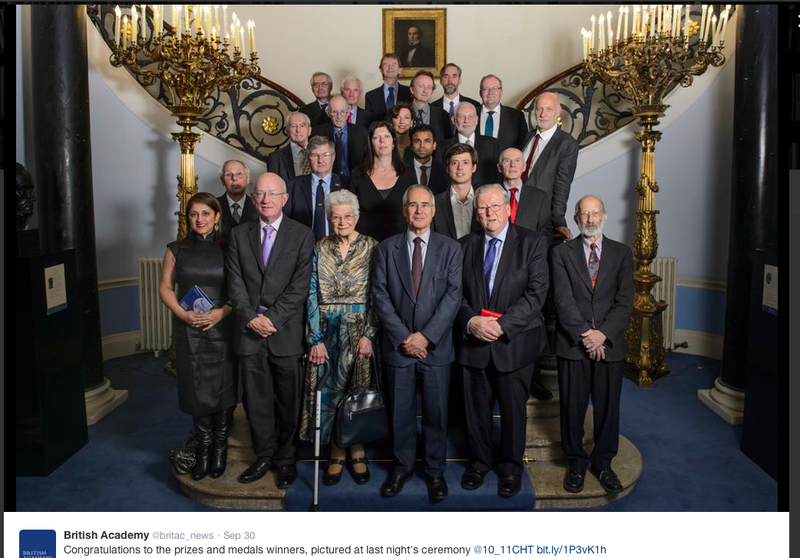 With the winners of other academic awards at the British Academy, in shiny red tie . . . 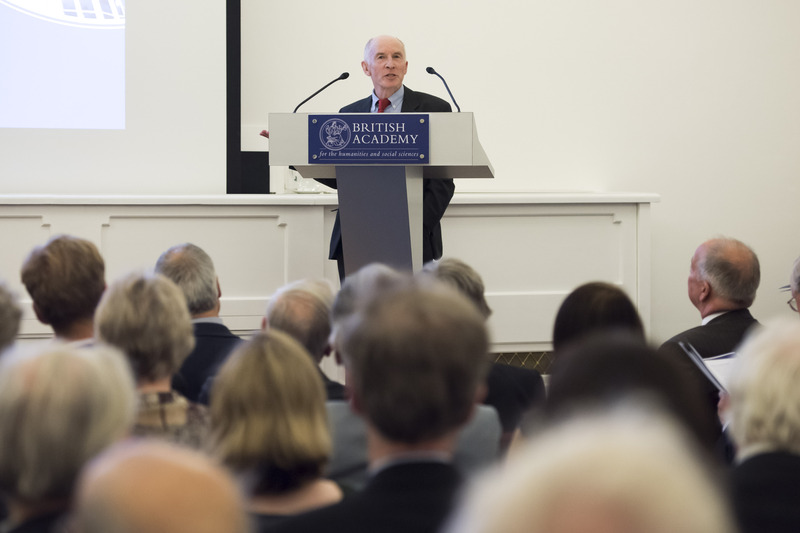 Professor Peter Townsend (1928-2009) was the authority on poverty and inequality in the UK. He is best known for his 1200+page Poverty in the UK in which he developed and applied the concept of ‘relative deprivation’. The prize was awarded at the British Academy awards ceremony on 29th September 2015. I have donated the money to the Child Poverty Action Group. Given Townsend’s reputation, it is truly an honour to receive this prize. Yet I was very surprised to get it. I would never have imagined a book with such a provocative title and one written in a non-academic style could win an academic award. I was also surprised because until recently it seems that it was widely considered unnecessary to say much about the rich in considering inequality, and unacceptable to argue that wealth and poverty are interdependent. But as Townsend said in Poverty in the UK: “To comprehend and explain poverty is also to comprehend and explain riches.” (p. 337). I agree. The converse is also true. Now, things are changing. Not only has there been Thomas Piketty’s Capital in the 21st Century, but several organizations which normally support the rich have recently called for reduced inequality: the IMF, the OECD, the World Economic Forum (the Davos set, see p. 244-5 of my book). An then of course, there’s the Pope. Townsend also called for the abolition of excessive wealth and excessive incomes (Poverty in the UK, p.926). In light of that astonishing statistic from Oxfam – that the 80 richest people in the world have as much wealth as the poorer half of the world’s population, all 3.5 billion of them – one can only agree. This entry was posted in Uncategorized by asayer25. Bookmark the permalink.